Home The NewsMill Special Observers appointed by Election Commission reach Srinagar on 2 day visit. Special Observers appointed by Election Commission reach Srinagar on 2 day visit. The Special Observers appointed by the Election Commission have reached Srinagar on a two-day visit for fresh assessment of the ground situation for holding Assembly elections in Jammu and Kashmir. The team comprising Vinod Zutshi, Dr Noor Mohammad and AS Gill will interact with the representatives of political parties, district election officers, security and administrative officials and other stakeholders today. The team would hold similar exercise in Jammu tomorrow. The panel will meet Chief Secretary and State Police Chief in Jammu. 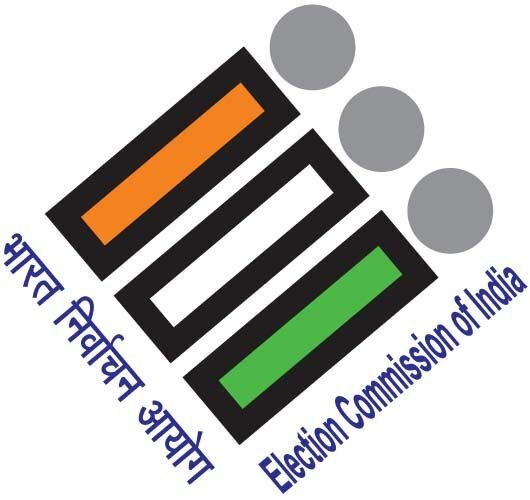 An Election Commission team, led by Chief Election Commissioner Sunil Arora, had visited the state earlier this month before the announcement of Lok Sabha polls. Previous articleElection Commission holds meeting of central observers in New Delhi. Next article1st meeting between India and Pakistan to discuss, finalize modalities for Kartarpur Corridor begins.